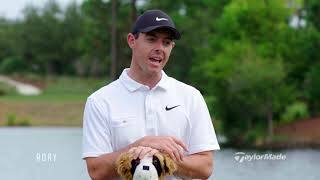 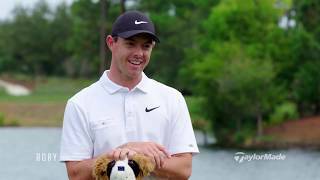 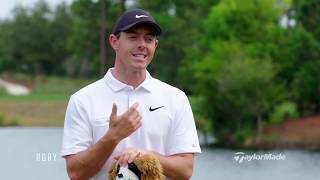 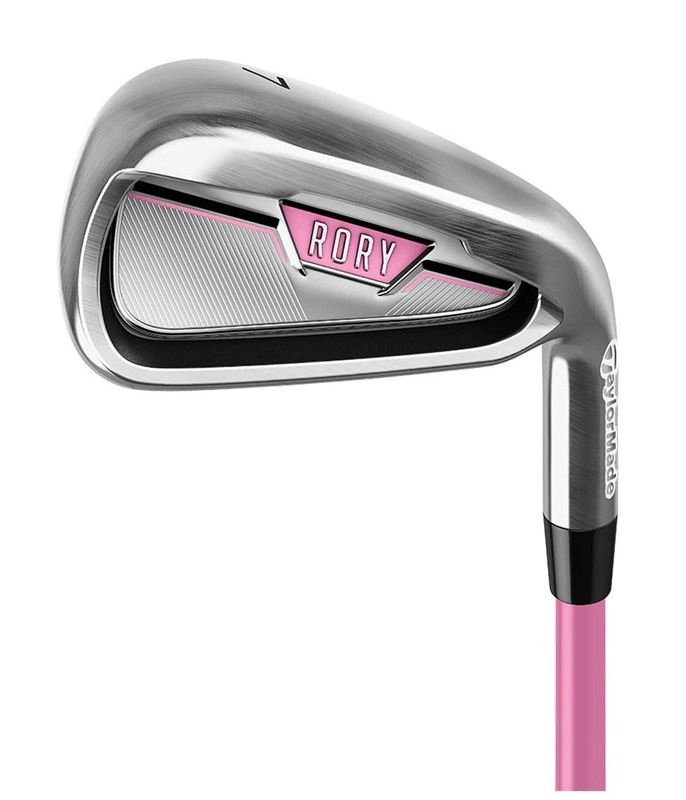 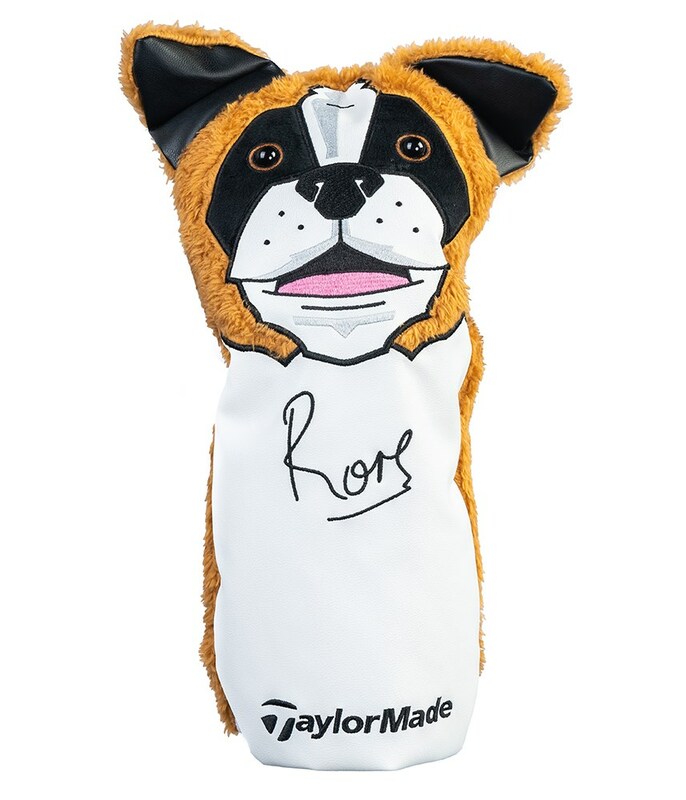 Taylormade have created the Junior Rory Golf Set to provide junior golfers with the best possible equipment based on the height and strength that will enable them to learn and enjoy the game. 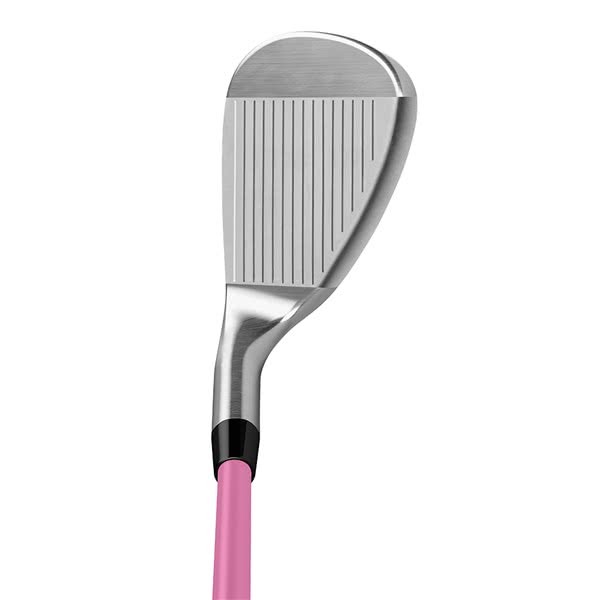 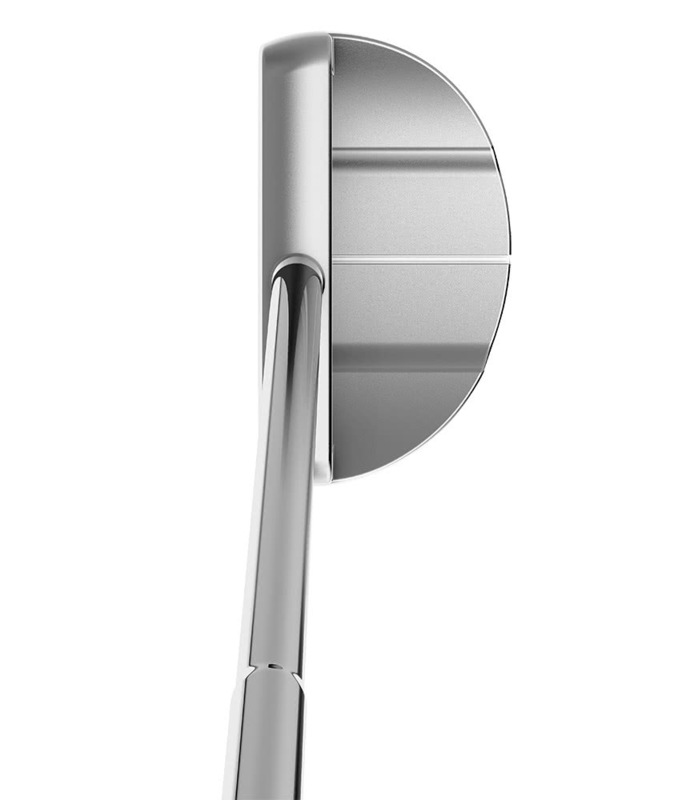 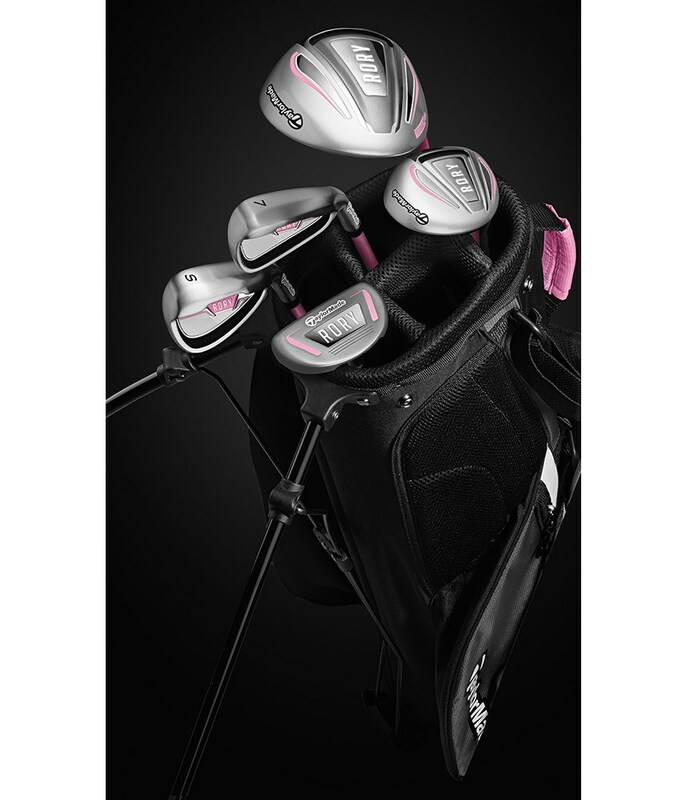 This 5-club set has been specifically designed for the junior golfer measuring between 42” & 52” tall. 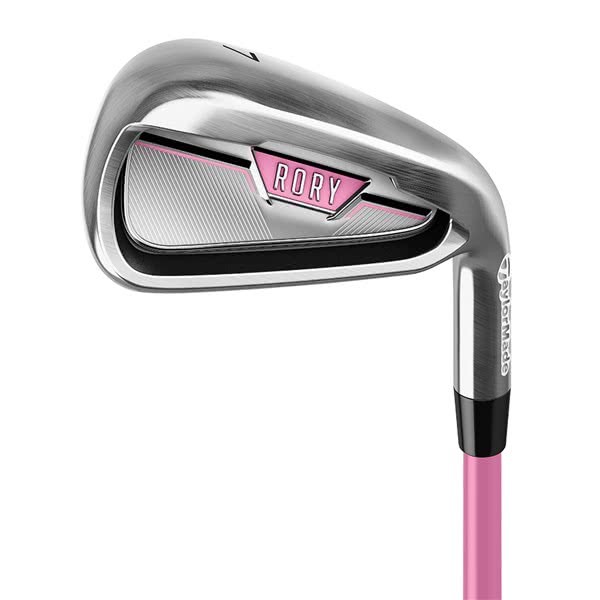 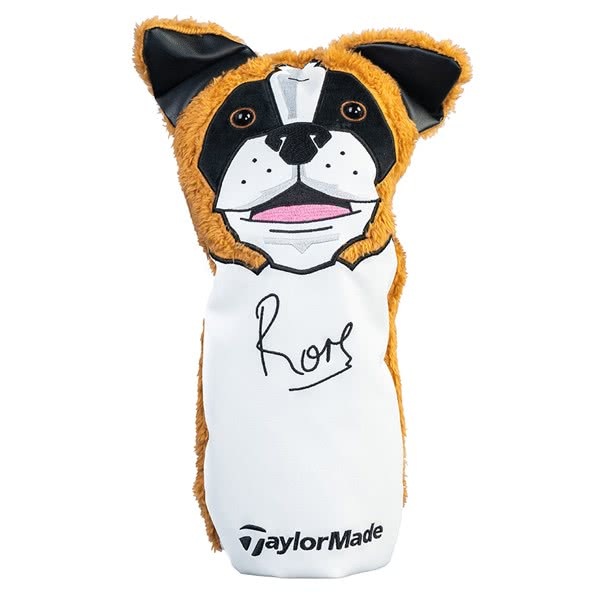 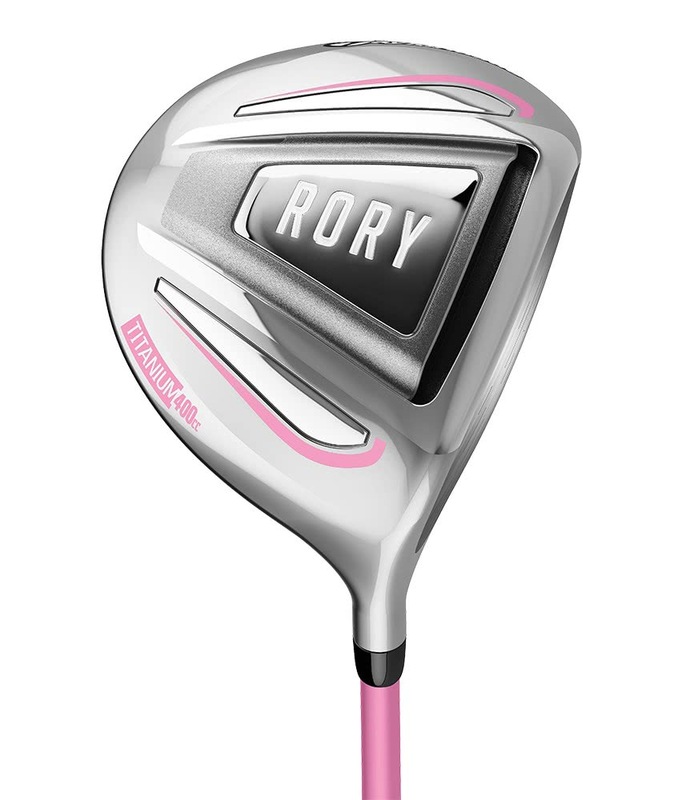 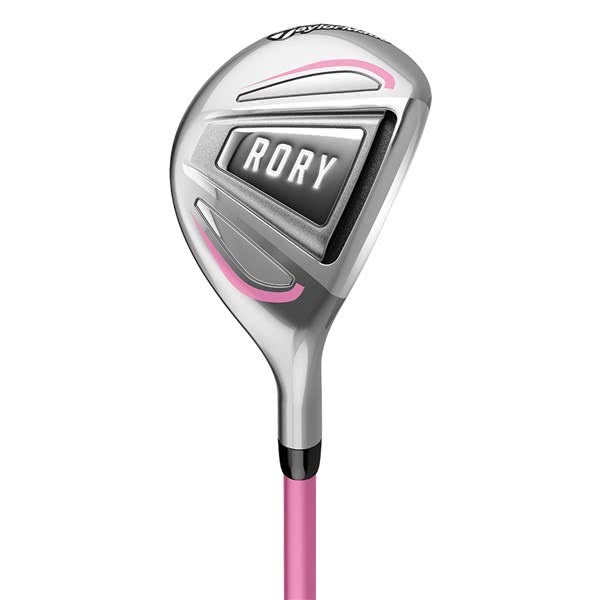 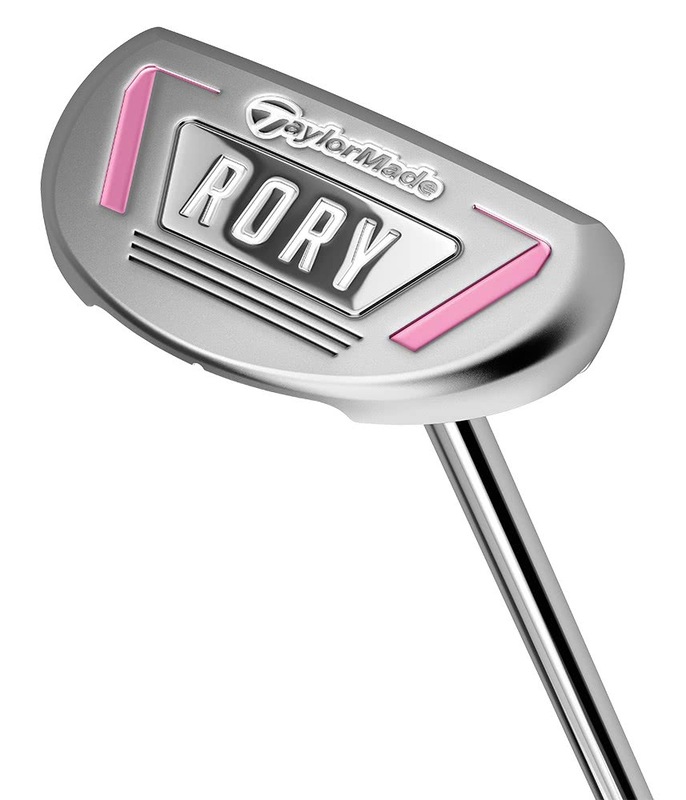 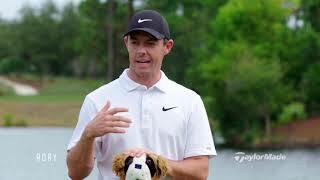 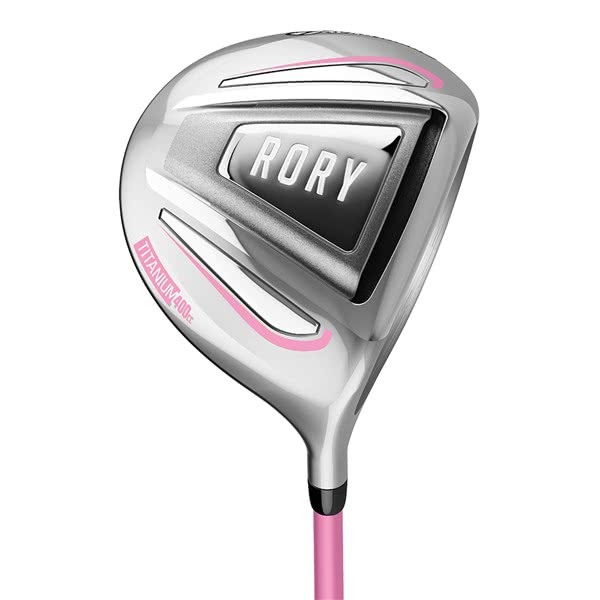 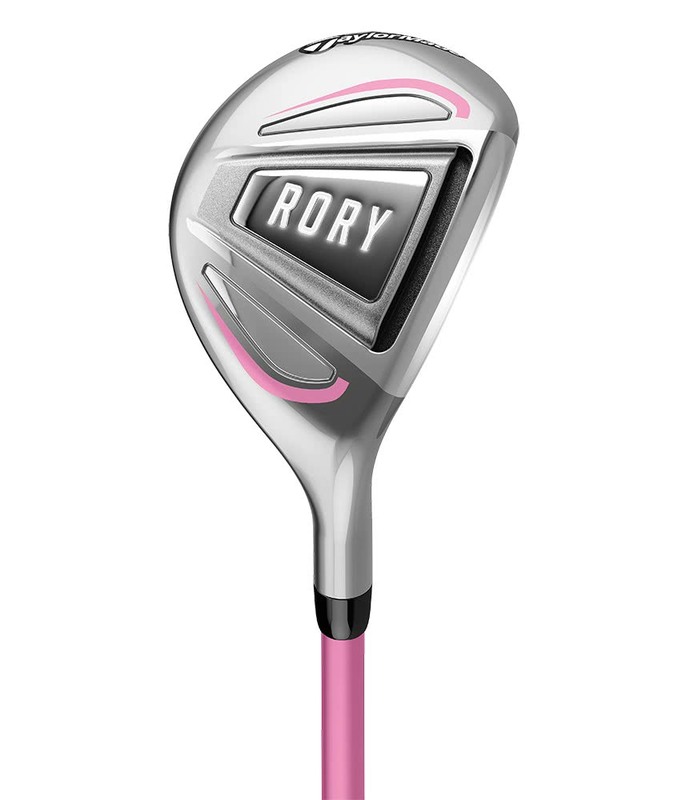 The Junior Rory Golf Set features a 400cc Titanium driver that comes with a signature, special edition St. Bernard headcover, just like Rory’s own. 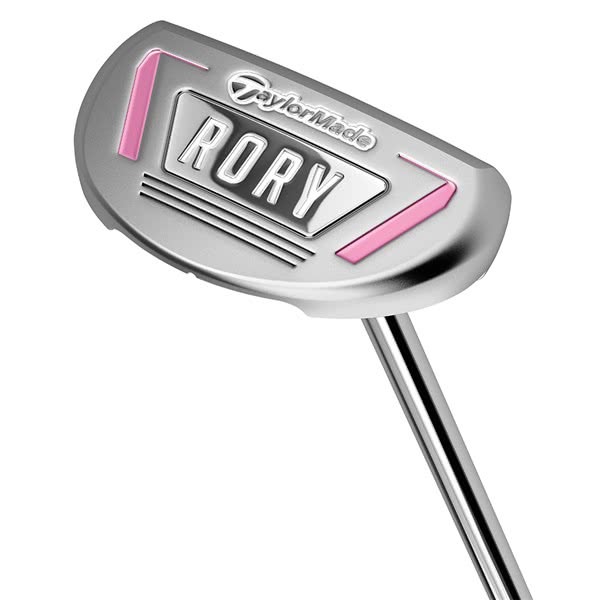 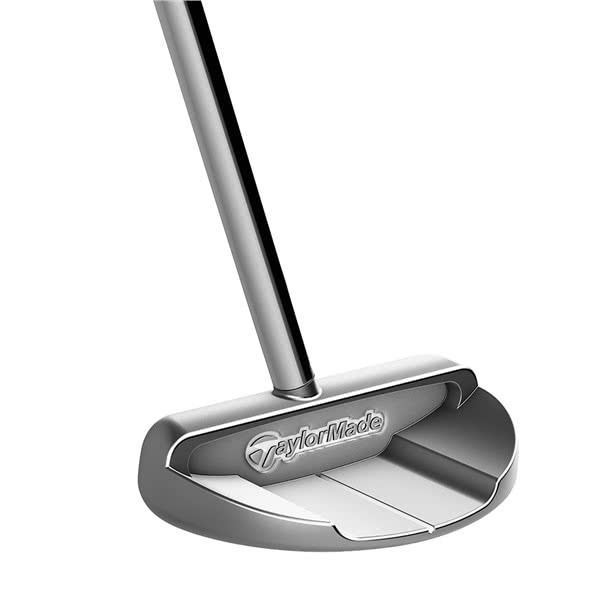 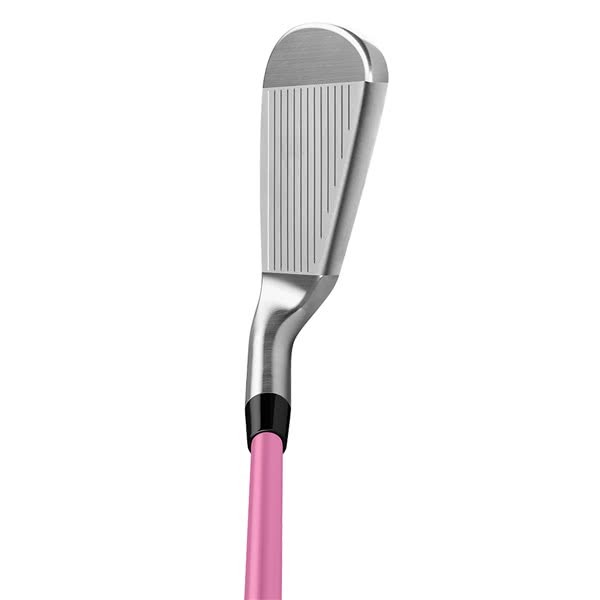 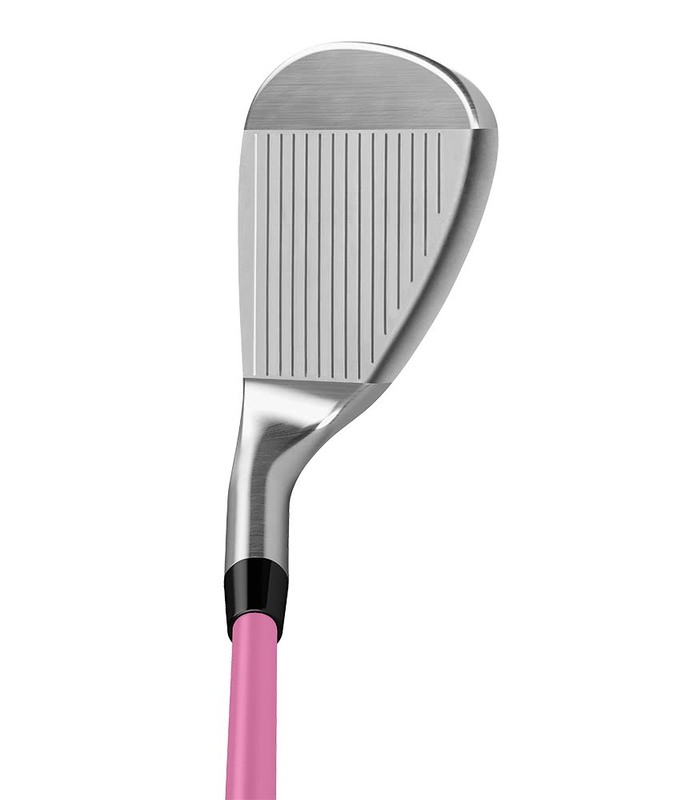 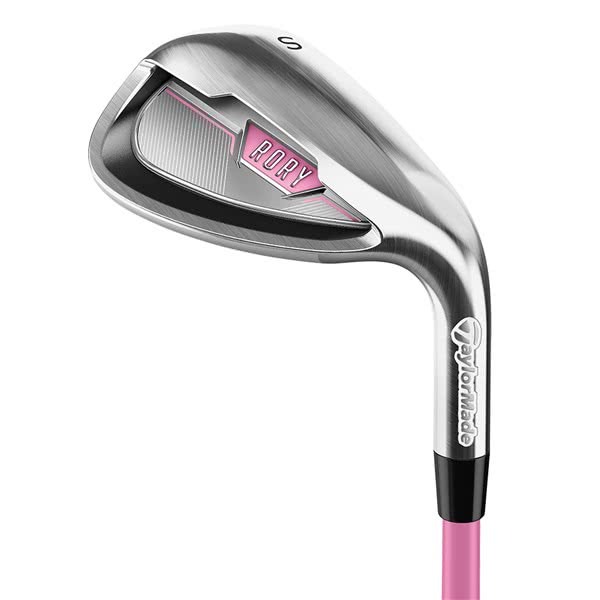 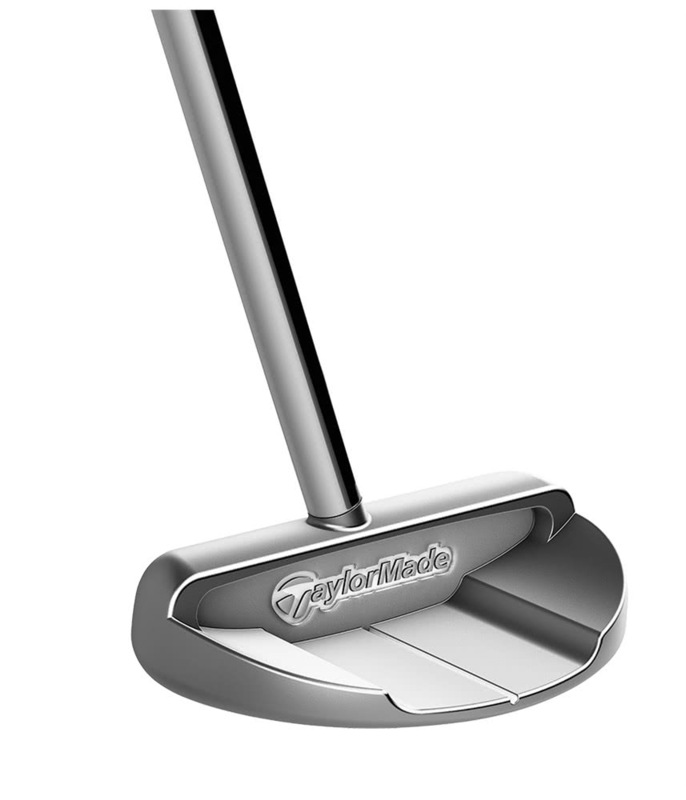 A super easy-to-launch rescue club with matching cover, a cavity style 7 iron and sand wedge and a centre shafted half mallet putter. 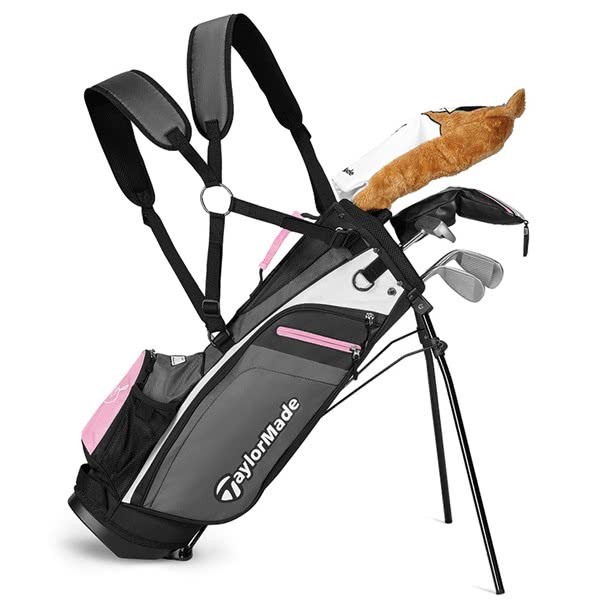 An ergonomically designed lightweight stand bag that features a comfortable dual-strap design and plenty of pocket room, has been added in matching colours to the clubs. 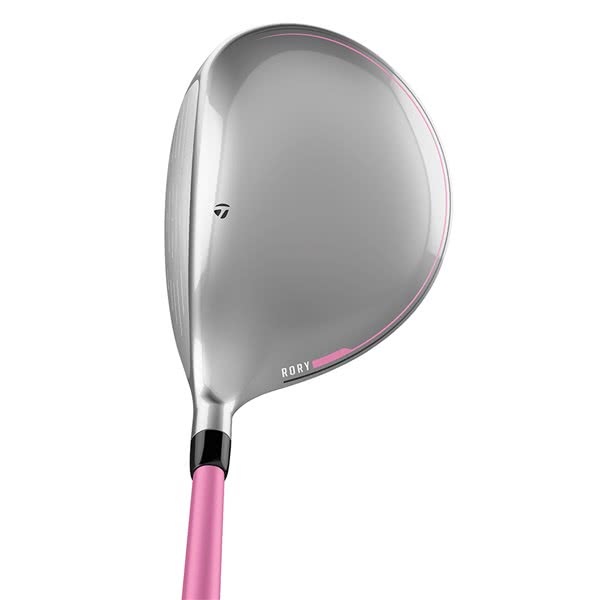 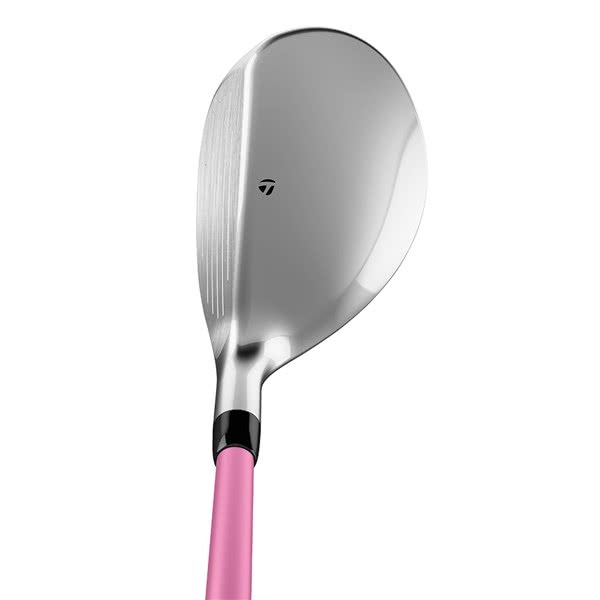 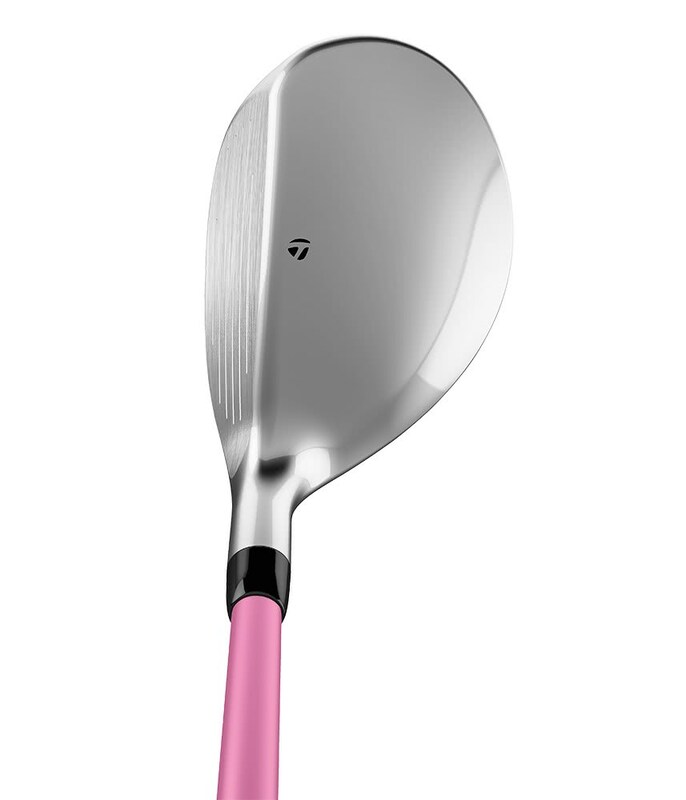 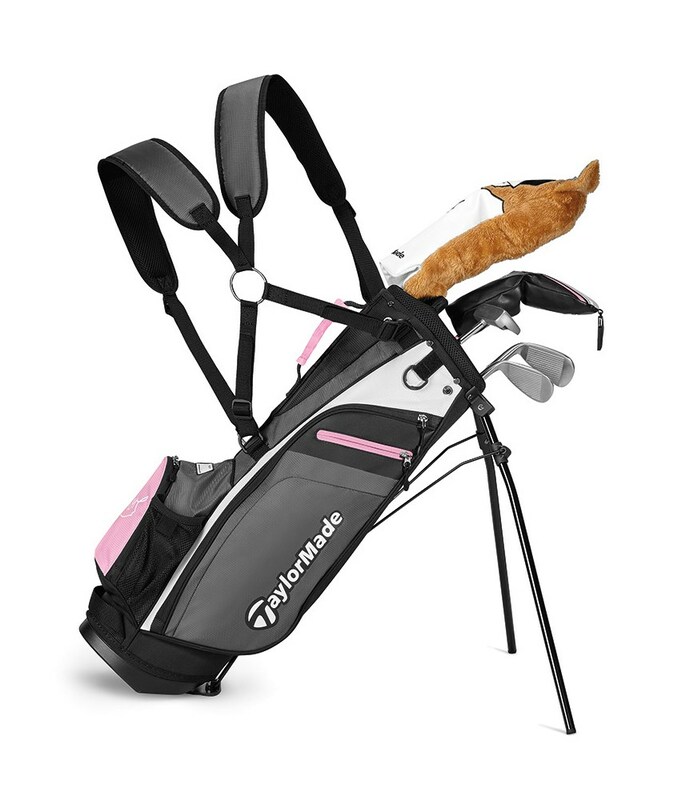 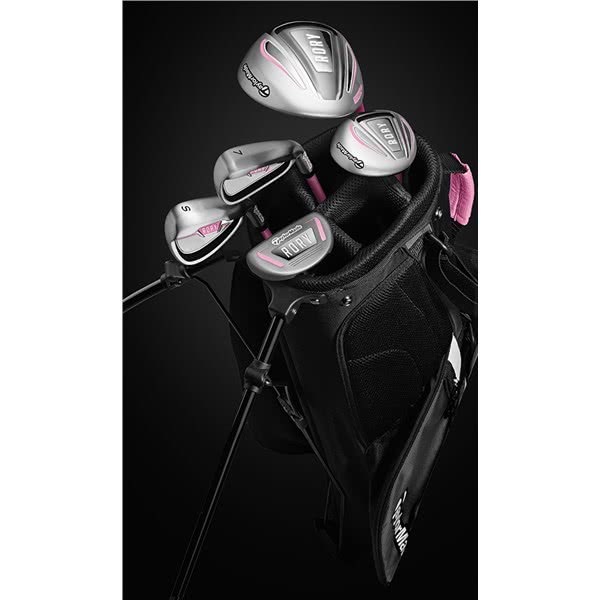 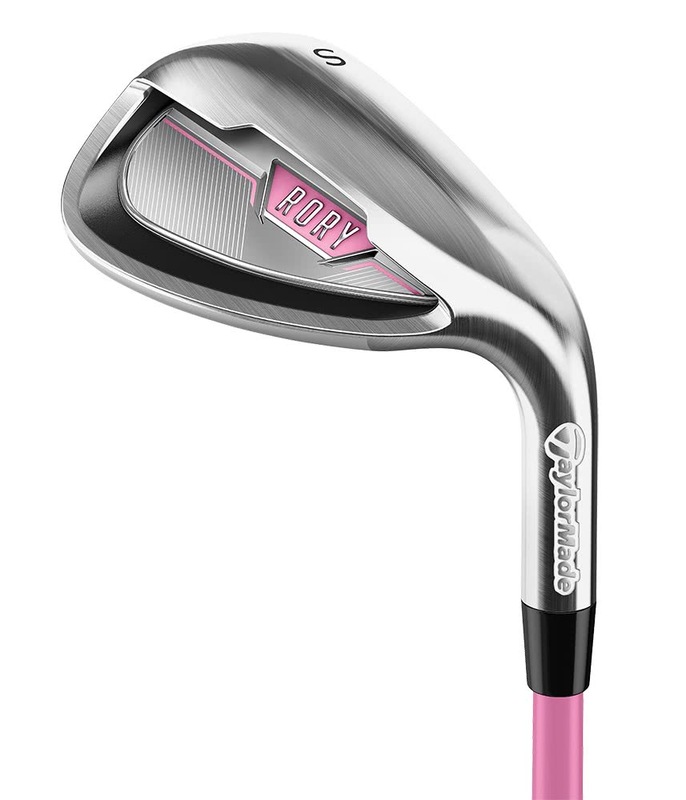 5-club set and golf bag, designed for junior girls (42" - 52" height) or (106cm - 132cm). 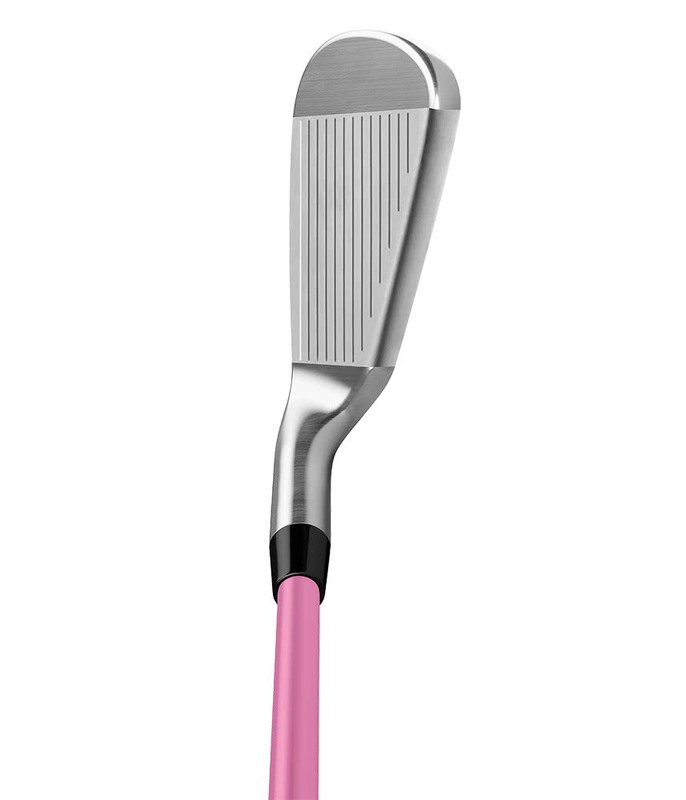 Length 33.5" 29.5" 27.5" 26" 26"